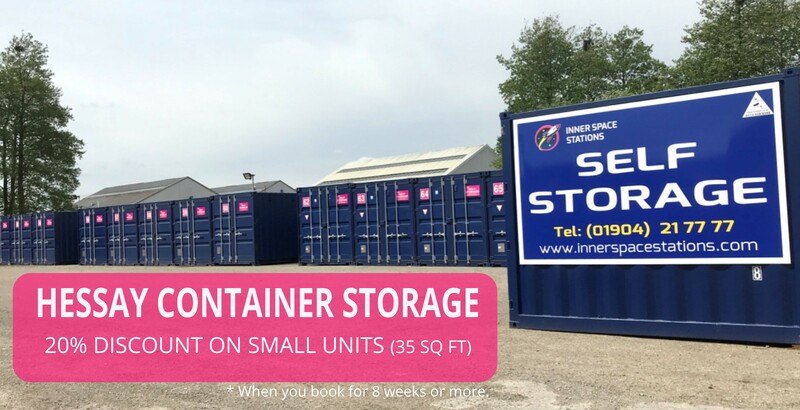 Inner Space Stations operates in York, with an excellent range of internal and external self storage units to hire in four key locations. Layerthorpe, Hull Road, Dunnington & Hessay. Access to your unit out of hours is available on request. 24 hour CCTV and secure PIN code access. We have a fantastic range of boxes and packing materials available to buy in store at Layerthorpe. We want your move to be as simple as possible so why not take advantage of our fantastic FREE van hire with Enterprise Rent-A-Car in York. No hidden costs of fees. 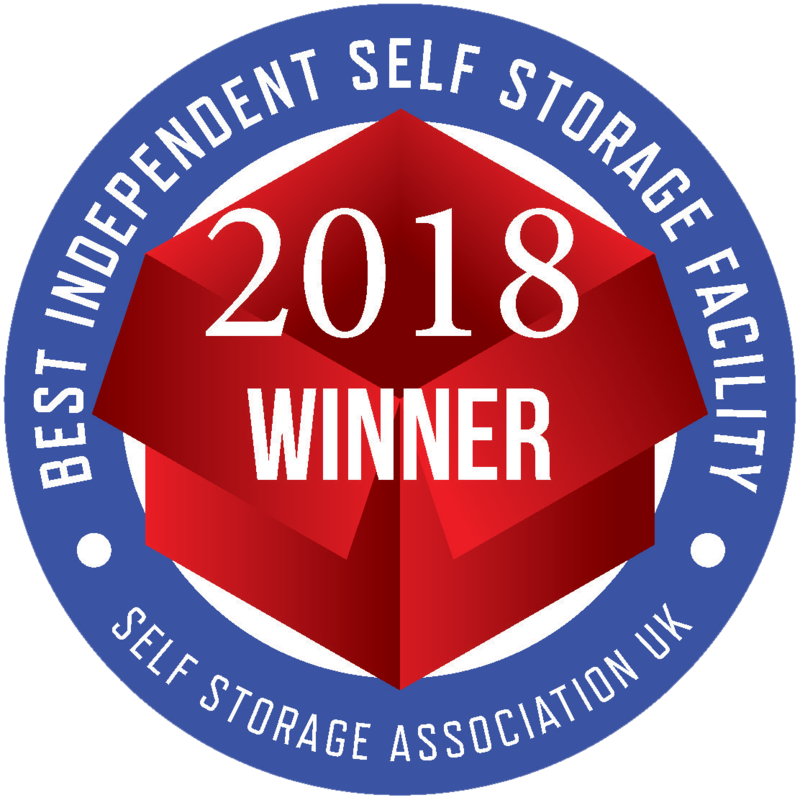 We have a complete range of small, medium and large self storage units in York for you to choose from. We’ve tried to help you get a feel for the size of each unit with our size comparisons but if you’re still not sure, give us a call or visit us in store and we’ll be happy to show you around and help you choose the right storage unit for you. 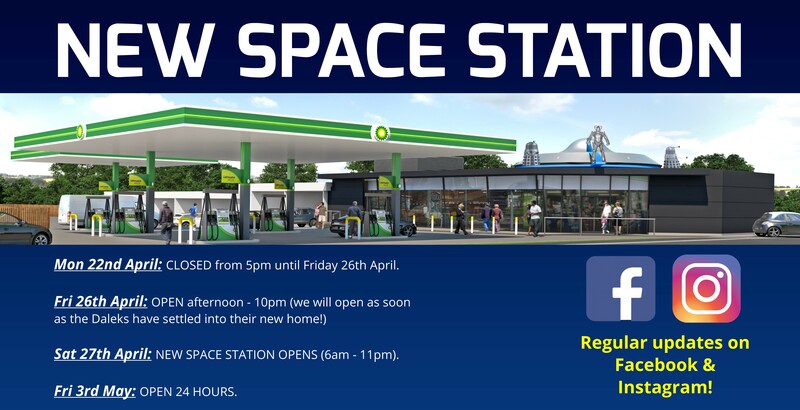 Our brand new, space-age city centre self storage facility in York has 24 hour access available on request, so you can access your belongings at your own convenience, whenever you need. We also offer extended access from 6am – 10pm. Please ask for further details.